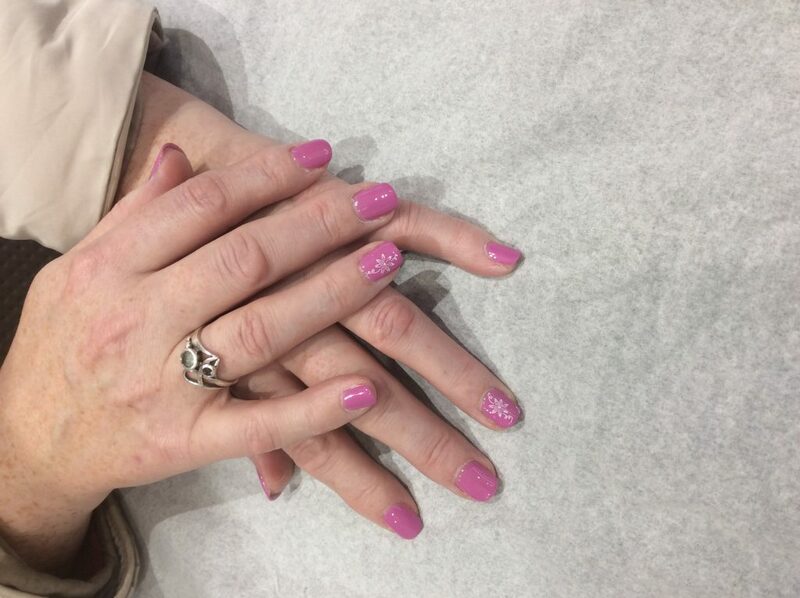 Another beautiful set of Jessica GELeration for Hannah’s client. Choosing Ocean Bloom and flower nail art to try and fight those winter blues! Prices start from as little as £23. Nail art is an extra charge at 50p per nail.